Canada’s new food guide hasn’t been made public yet but already it is getting kudos for abandoning beef and dairy as separate categories in favour of “protein foods.” The document was first published in the ’40’s and last updated in 2007. Dietician Rosie Schwartz likes what she’s hearing and argues the government recommendations should be based on science and NOT influenced by powerful rich food companies. And – Technology meets the road at this year’s popular International Car Show in Detroit. 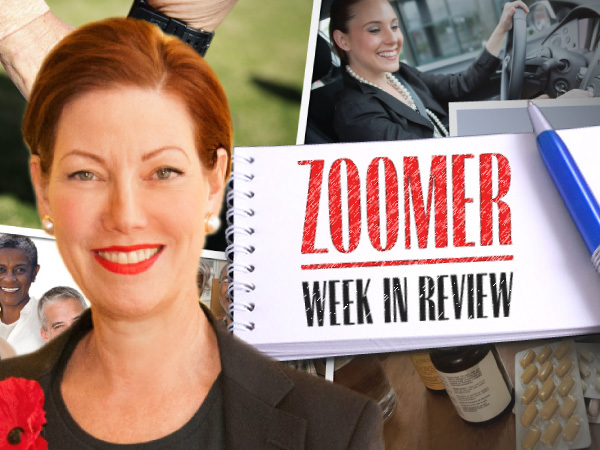 Libby talks to consultant Dennis Desrosiers, an industry insider, to find out what vehicles are capturing the interest of Zoomers at the marquee car event.